I adore landscape photography. The wide range of it allows people to see the whole things around the landscape view. 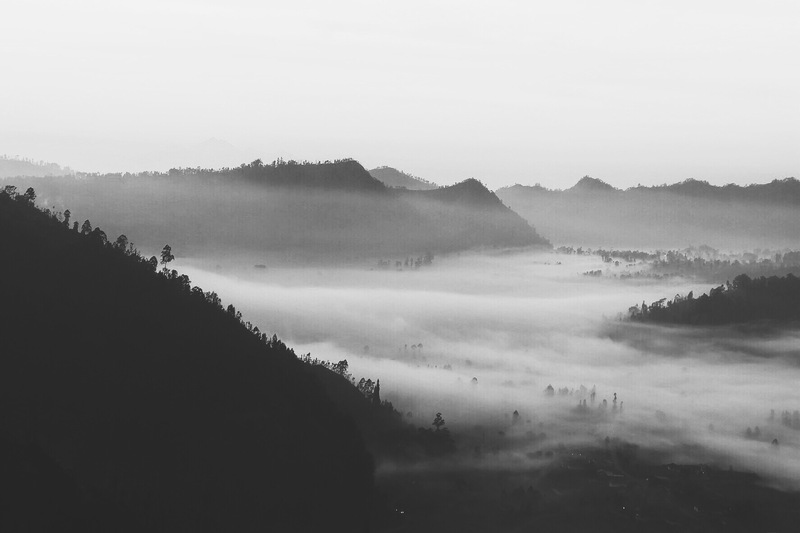 This photo was actually taken in Gunung Batu, Bandung. It’s one of the best places to enjoy the magnificent sunrise. 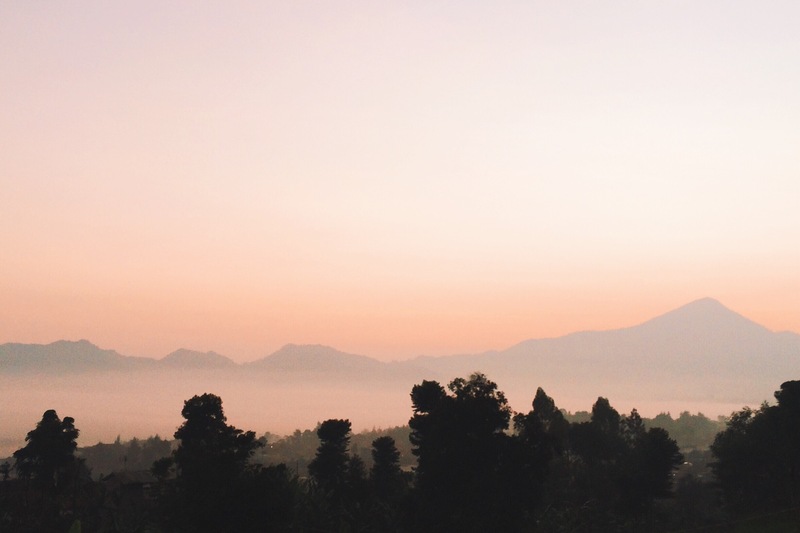 Here bellow is a landscape in Bukit Penulisan, Kintamani, Bali. Landscape photography is great indeed! Nature is always beauty (as long as humanity doesn’t touch it too much). How did your exam go? Have a happy Friday and great weekend!